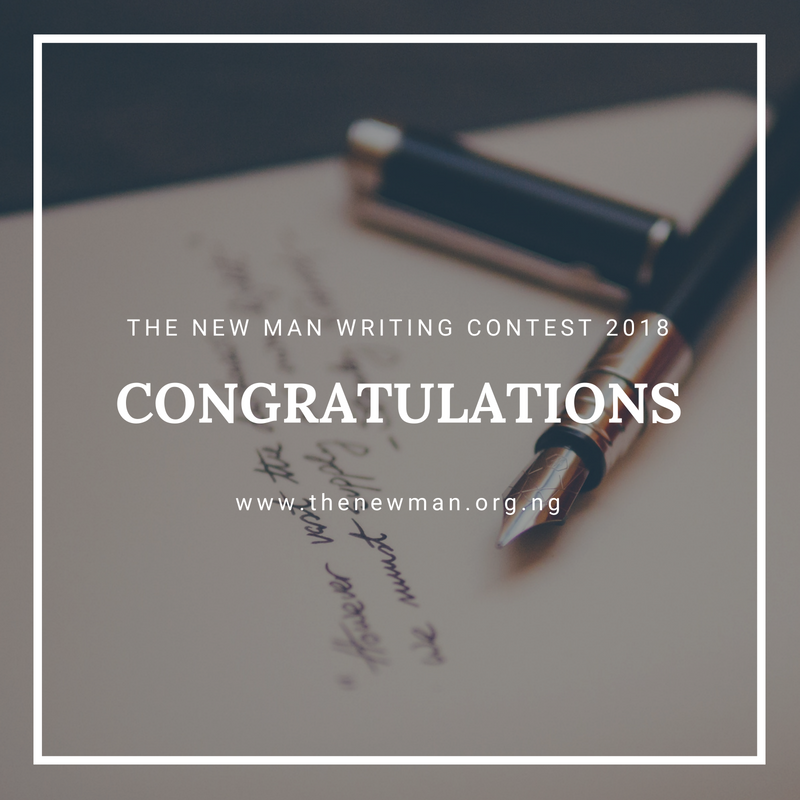 The New Man Movement is pleased to announce Opeyimika Aremu, Oladoyin Ayodeji Victor and Enomah Exploit Ebubechukwu as prize winners for the 2018 edition of the New Man Writing Contest Prize (in honour of HRM, Oba Aroyinkeye Omoniyi, the Orangun Ile of Oke-Ila Orangun, Osun State, Nigeria) which opened for submissions on 18th November, 2017 till March 21st, 2018, and received 1004 works of art in poetry, drama and prose from students drawn from over 100 secondary schools in Africa. Opeyimika Aremu won the first prize with her short story, "Imagine" while Oladoyin Ayodeji Victor, followed with his poem ‘The fall of Africa’ and Enomah Exploit Ebubechukwu's short story, "Ifeoma" came third place. The prize winners are entitled to a winning award plaque prize, an exclusive feature in our media partner outlets and the third collection of The New Man Writing Contest Series to be published later in the year. Brigitte Poirson, chair of the judging panel including James Coburn, and Brian Kasaine appraised the winning entries as diverse in style with mentions to exceptional creativity, judicious use of imagery, especially seen in the skillful use of symbols and metaphors. 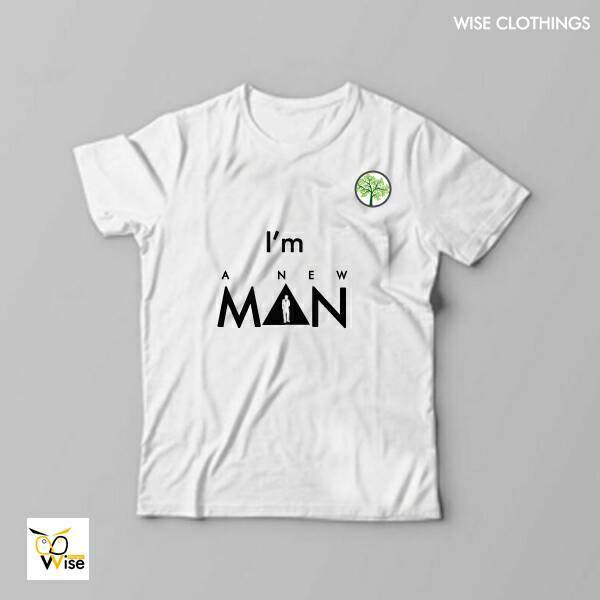 The New Man Writing Contest Prize, initiated in 2016, solely aims to comb out the forest of literary virginity and creativity among students of secondary schools in Africa. She has received over 3,000 entries since inception, with winning entries from Ojuko Temitayo, Arukuje Olusegun, Agu Gift, Osinachi James and Onyekwelu Chinwenite Kingsley. I congratulate the winners. Please do follow us on social media and check your emails frequently for details of our book launch later this year. It will be a dual ceremony as we would celebrate our last year winners too.